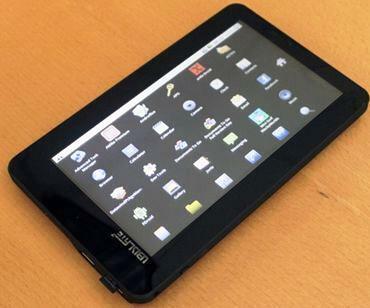 Aakash, the $35 tablet coming to Philadelphia? Executive vice president of Wilco Electronics, Brigitte Daniel, and last year visited India to see and understand the working of the tablet and is learnt to be quite interested in the project. She mentioned in an email that since her visit her company is currently in the stages of exploring a relationship with the Government of India and DataWind, the company responsible for designing and distributing the tablet. She also added that she will be meeting the DataWind in early April and hopes to establish conclusively details about this matter. Wilco is primarily known for its primary cable and internet provider for Philadelphia Housing Authority projects and is focused on serving low income Philadelphians. So with Aakash they also seem to target the schools and under-served communities. She also believes that apart from Philadelphia the Aakash tablet will also have a lot of demand across whole of US. She also believes that it could potentially make an impact within the US National Broadband plans to bridge the digital divide for under-served communities, schools and low-income communities. > Notebook / Laptop Reviews and News > News > News Archive > Newsarchive 2012 04 > Aakash, the $35 tablet coming to Philadelphia?